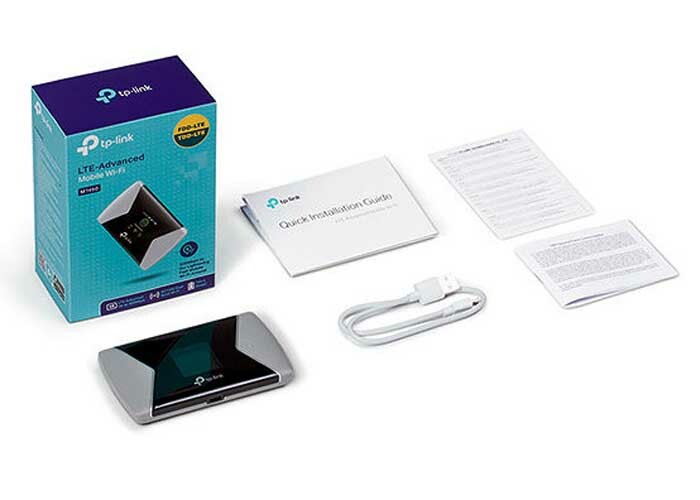 The basic configuration of the TP-Link M7450 is very simple and the setup will guide you to basic settings. You can also rely completely on the manufacturer’s settings, which are enough to operate. If you want to enter more detailed settings, you will do it in the same way as in most routers, ie by entering its IP address on the local network. The panel available is transparent and resembles those known from other TP-Link routers. After installing the SIM card, it is independently detected by the M7450 hotspot and connects easily to the operator station. There is also no problem with the domestic roaming used by other network providers. TP-Link M7450 also has a micro USB port through which you can not only charge its battery but also you can connect the device to a computer. The installation does not cause the slightest difficulty. On Windows 10 it is immediately detected and no drivers need to be tightened. 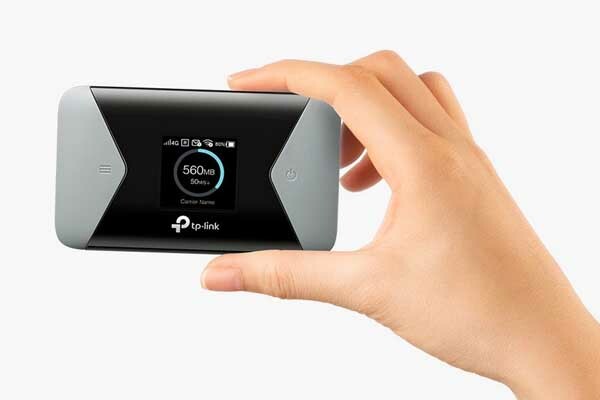 The manufacturer recommends TP-Link MiFi application for easier operation through a smartphone. This one is available for download from the Google Play store. If you do not want to look for it, you can scan the QR code on your device. The application itself is quite simple and friendly to use. 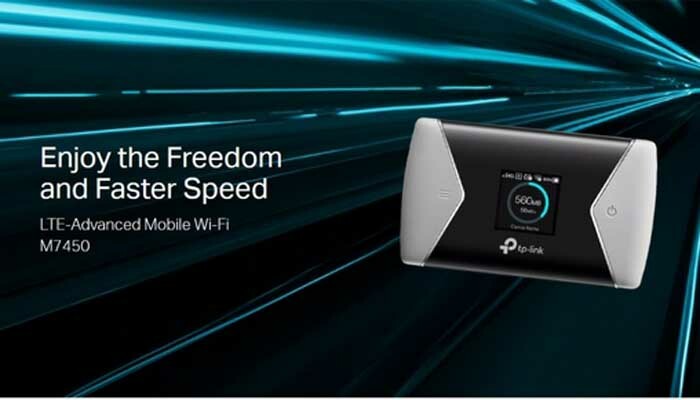 With its help, you gain access to information about the status of the device, the number of connected users, transfer statistics or shared microSD memory cards. With M7450, you can share the content of the memory card between users of the local network.